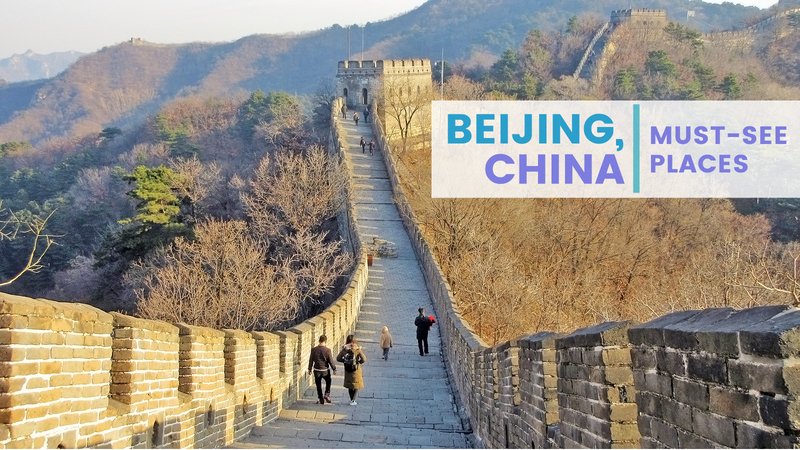 Beijing is China’s capital and is a hub for culture, history, commerce, and education. 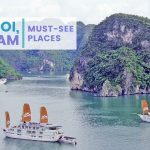 There are plenty of things to do and experience for those who want to get a glimpse of what the country has to offer. 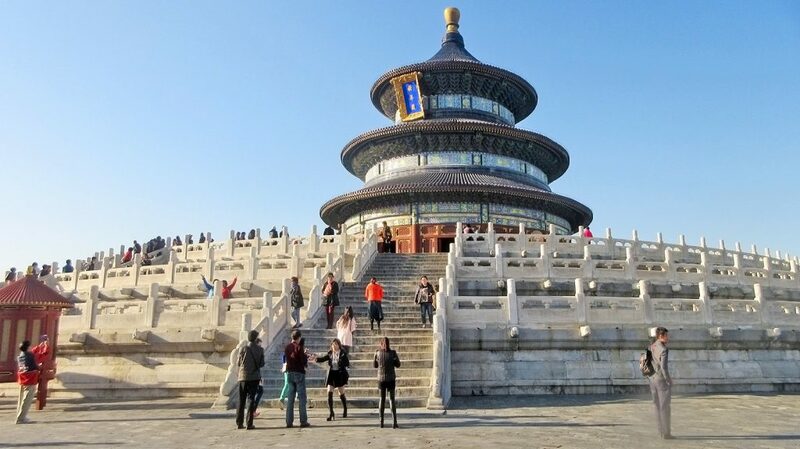 This is the city to go to as the jump-off point to popular attractions such as the Forbidden City, Great Wall, Summer Palace and other places of interest. 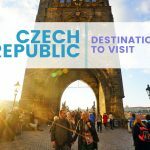 If it’s your first time visiting, here are some destinations to add to your itinerary. The Great Wall is often synonymous with China; some would say that, if you haven’t been to this destination, you’d never been to the country. The wall is the most recognizable and iconic attraction; it has different sections in various states of disrepair and maintenance. The section you choose will provide you with a different view. 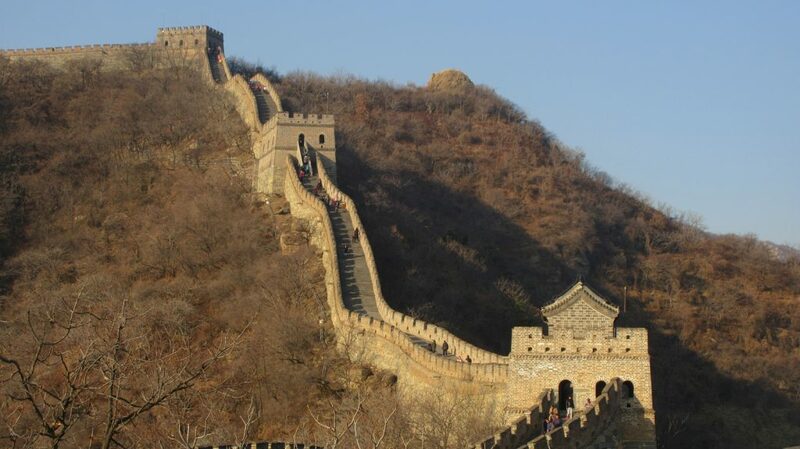 The closest section of the wall to the city is Badaling but is also the most crowded and touristy. 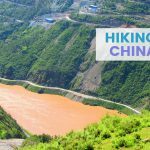 If you want to get away from the large crowds, Mutianyu, Simatai, and Jiankou are some sections to consider going to instead. You can do whole day trips to any of the three sites. 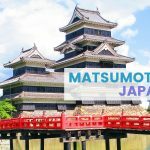 You’ll get spectacular views of the wall stretching to as far as your eyes can see amid a backdrop of trees in varying colors, depending on the season you go. If a day trip isn’t your thing, you can opt to do a multi-day camping and hiking tour of different sections. 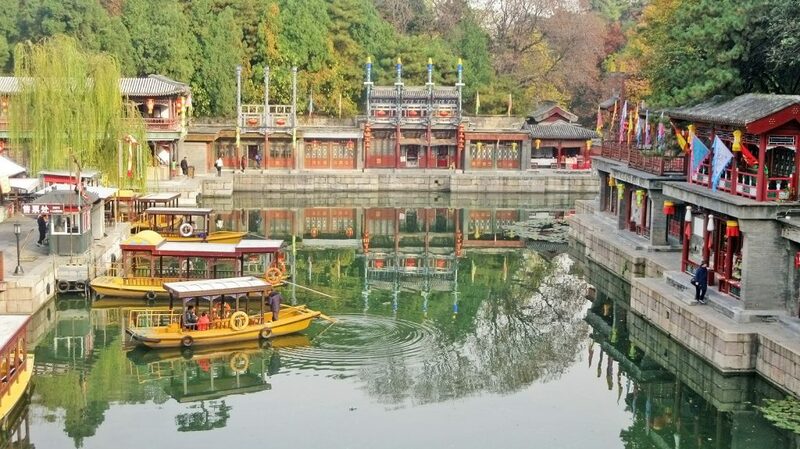 The Summer Palace or also known as Yiheyuan is one of the most well maintained and preserved parks in the country. The huge complex is exemplary of Chinese landscaping and horticulture. You’ll have plenty to see as you explore the palace for a day or half a day. 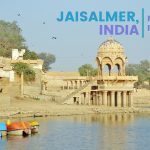 This destination served as a garden getaway for the royal families and later became their residence. The palace became a UNESCO World Heritage Site in 1998. There are different sections you can explore or take a leisurely stroll in. There are various halls, hills, pavilions, and lakes of note. The Chinese-style structures amid the trees and beautiful landscape are picturesque. The best time to visit is in autumn; this is when the gardens and the trees are ablaze with color and the weather cool but not too cold. The Summer Palace is accessible by public transport from downtown Beijing. This park and temple complex is a famous destination for both locals and visitors. This was the place where former dynasties such as the Qing and Ming held the Heaven Worship Ceremony. The temple is exemplary of ancient Chinese ingenuity and architecture. It no longer functions as a sacrificial building but is now a prominent display of a bygone epoch’s religion and philosophy. The complex has different sections, noteworthy attractions, and a garden to enjoy nature or just rest after a day of exploring the urban sprawl of the city. Many locals sometimes just linger in the parks. Places of interest include the Palace of Abstinence, Altar of Prayer for Good Harvests, Circular Mound Altar and the Imperial Vault of Heaven. You can easily get to this attraction by public transportation, whether by bus or subway. This square is both famous and infamous. It is the former because of the many historical and cultural sites located within it, and it is the latter because that’s where the mass protests of students took place. 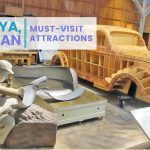 A visit to this attraction allows you to cover multiple destinations at once. 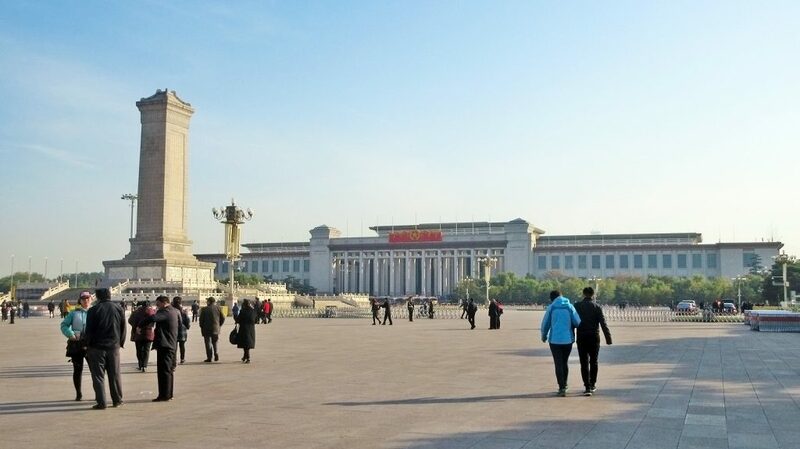 Some of the places of interest include the Chairman Mao Zedong Memorial Hall, Great Hall of the People and Tiananmen Tower just to name a few. This is also the place to watch the flag raising ceremony in the morning. The area is popular so expect large crowds throughout the day. It is easy to walk to sites within the complex once you get out of the subway station near the square. You can still see remnants of imperial times in the modern city of Beijing. One such place that exemplifies this is the Forbidden City. More than 20 emperors during the Qing and Ming Dynasties called the latter their home. Now known as the Palace Museum, this attraction is a regular fixture on Beijing itineraries. The complex has two distinct sections, the outer and inner court. It could take an entire day to explore the complex in its entirety. The Palace Museum is accessible by public transport and you can visit it in tandem with a trip to Tiananmen Square. Beijing has a modern urban landscape, and amid this concrete jungle are green spots such as Beihai Park. It is a huge complex with a handful of noteworthy places of interest such as the White Dagoba, Hao Pu Creek Garden, Botanical Garden, Nine Dragon Screen and Five Dragon Pavilions just to name some. This destination is a great place to take a leisurely stroll and forget the hustle and bustle of the city. Beijing is a fascinating city with plenty to offer all sorts of travelers. The destinations listed above will only scratch the surface. If you’re only staying for a few days, you won’t be able to cover all the spots. This may be a good thing because you’ll have more reasons to return.